Stress is an unfortunate reality of most people’s lives these days and in order to cope with this pressure, many individuals turn to substances or alcohol, landing up in a mess. On the other hand, anyone who has played stress relief games can vouch for the positive influence it has had on decreasing their stress. As a matter of fact, today, organizations provide stress buster games in office such as carom, table tennis, billiards and so on. The reason is that such stress buster games have proven to have a positive impact and better productivity among employees. If you are someone who is looking to deal with stress without leaving your desk then playing cards online is one of the best stress busters you could possibly come by. In the Indian context, rummy online has quickly become the preferred choice of card games among others. Read on to know why you should play rummy online for stress relief. 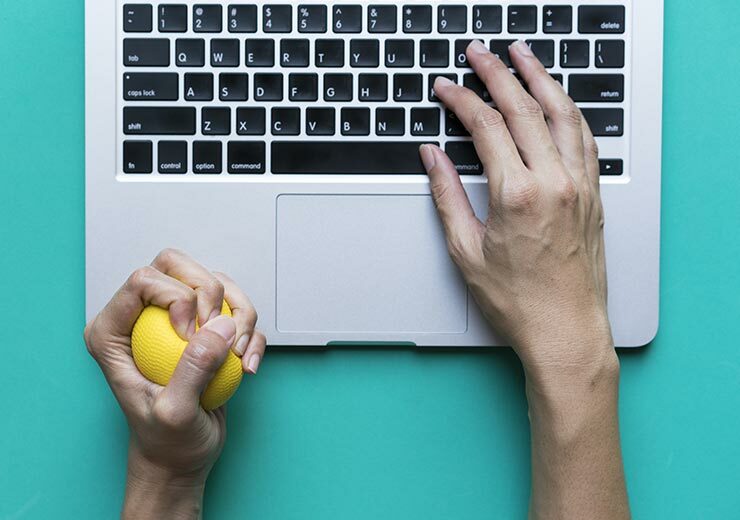 Stress buster games help take our minds off our troubles for a while and make us relax; rummy qualifies for this on many counts, so let’s a take a look at the reasons. It is almost impossible to find someone who is completely stress-free. Everyone has multiple things to do at their workplaces, as well as their homes, day after day. And as the list of these tasks get longer, one can experience an overwhelming feeling. It is also not possible to leave out these essential tasks and keeping up with juggling so many activities can be extremely exhausting. A quick round of rummy during your break time or free time can take the edge off and can make a real difference to your day. In fact, there are many testimonials of players who have had tried other stress buster games and have now switched to cash rummy for the added advantage of winning real money. The many expectations that are laid on a person’s shoulders in their daily life can wear them down. We all have days when we feel like nothing is working in our favour or going our way. Such days are absolutely the worst because they can deplete a person’s motivation and leave them feeling drained out. For such times, all you need is a mobile phone with a basic internet connection to play the rummy app from RummyCulture. When you play online rummy for cash and win, it will give you a positive push and will put you in a better frame of mind than when you started. With all the meetings and work activities to take care of, many a time, you might land up being a bit isolated in official circumstances. This may lead to some distress, but it doesn’t have to be the case. 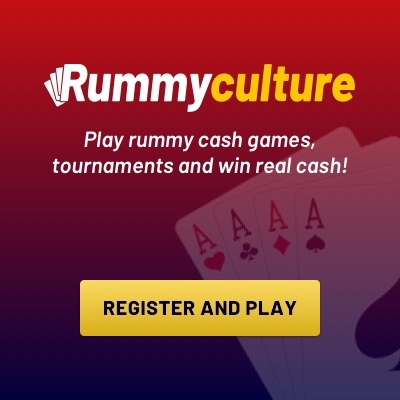 When you fire up your rummy app and play a stress busting session on RummyCulture, you will become a part of the larger community of rummy players from around the world. There is an exchange of learning and communication that takes place during games and you will have a sense of belonging to negate any feelings of loneliness within you. Online rummy for money is a perfectly legal and beneficial way of busting your stress. It is also a game that you can get better at with time and practice. If the cause of stress in your life is your lack of organization, then stress buster games like rummy will aid a great deal. You will find that you become more mindful of the order of things and the systematic flow of actions. For these reasons and many more, log in to RummyCulture for the best bonuses, tournaments and cash prizes. Give stress the boot and become an online rummy player today!